It’s decided, 2017 is the year I finally contribute to this fine festive botanical blogging tradition. But what should I write about? Holly? Ivy? All the usual suspects have already been covered –and excellently to boot. Maybe a glass of wine would help me mull the problem over. As I open the bottle the answer is in my hand. 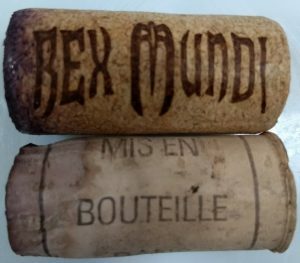 Cork! Whether it is a stopping the bottle of red enjoyed with Christmas dinner or shooting out of the champagne on New Year’s Eve, where would we be without it? Merriment is all very well, but what’s the science? 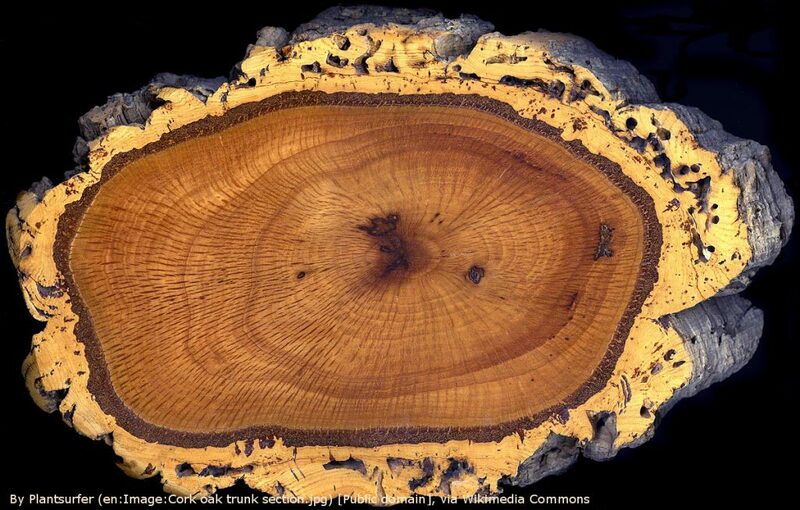 Cork is primarily harvested from the cork oak (Quercus suber), an evergreen oak found growing in Mediterranean-type regions in southwest Europe and northwest Africa. 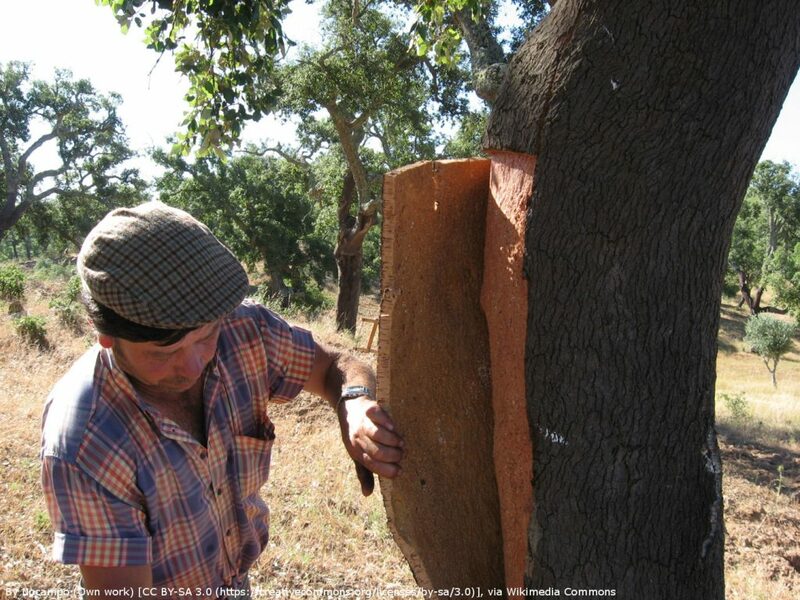 The cork oak can be distinguished from other oak species by its thick gnarly grey bark and it is this deeply fissured outer layer that gives us the material we recognise as cork. But why do trees produce something perfect for sealing a bottle of wine? And we can thank cork for more than just Christmas merriment. Cork has given us cell theory. 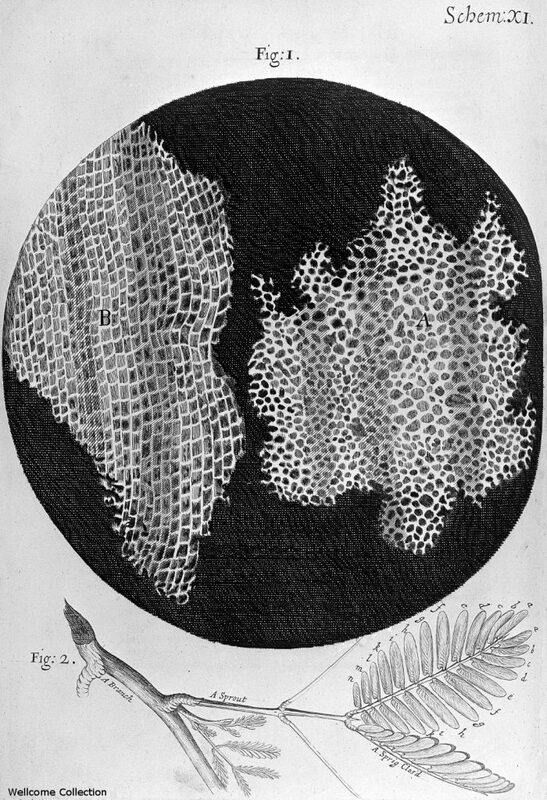 In 1665 Robert Hooke observed that, at the microscopic level, cork has structures that resemble the tiny rooms, called cellulae inhabited by monks. The term ‘cell’, and subsequently a whole area of biology were born. So think of cork as you eat, drink and be merry in this Christmas period. Or just when you wish your over-lubricated, over-opinionated relatives would put a cork in it. Catry FX, Moreira F, Pausas JG, et al. 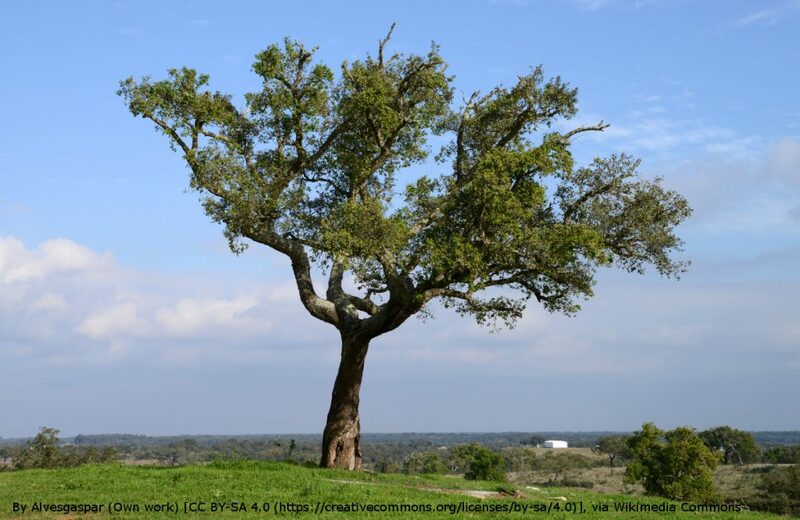 Cork Oak Vulnerability to Fire: The Role of Bark Harvesting, Tree Characteristics and Abiotic Factors. Chen HYH, ed. PLoS ONE. 2012;7(6):e39810. doi:10.1371/journal.pone.0039810. 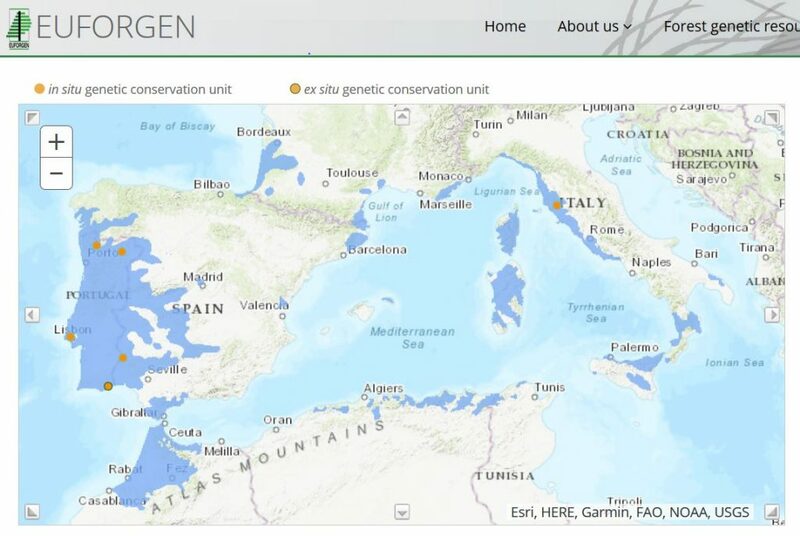 This entry was posted in Advent, Herbarium RNG, Public Engagement with Science and tagged #AdventBotany, #AdventBotany2017, Ali Ayres, MSc Plant Diversity, taxonomy. Bookmark the permalink.